Today I’m sharing some gift ideas for the home! I’ll be adding to this throughout the season, so be sure to check back often! This air fryer is perfect for making healthier versions of so many foods my family loves! I’ll be sharing lots of recipes in the weeks to come! It is such a versatile appliance! Mine is also on sale for just $60, normally $100. You can find it here. 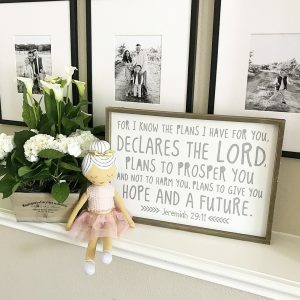 A few decor items that would make great gifts this season! This is more of a gift for the man of the house, but it is storage, so we’ll say it’s for the home too! My girlfriend Anithia personalizes these ammo boxes with any name, logo, or monogram that you want. You can see more ideas of designs she’s done on her site! They are laser etched (not a sticker!) and come in four color options. 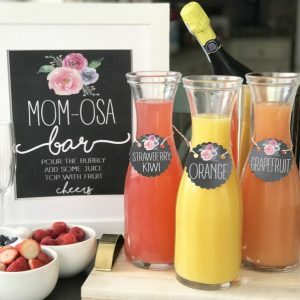 They make a GREAT gift and she’s offering 10% off with code CRISP10. You can order yours here. This decanter and set of 4 whiskey glasses comes in this copper or gold and is on sale for $40, regularly $60. Would make a great hostess gift or gift for your guy with a nice bottle of whiskey! 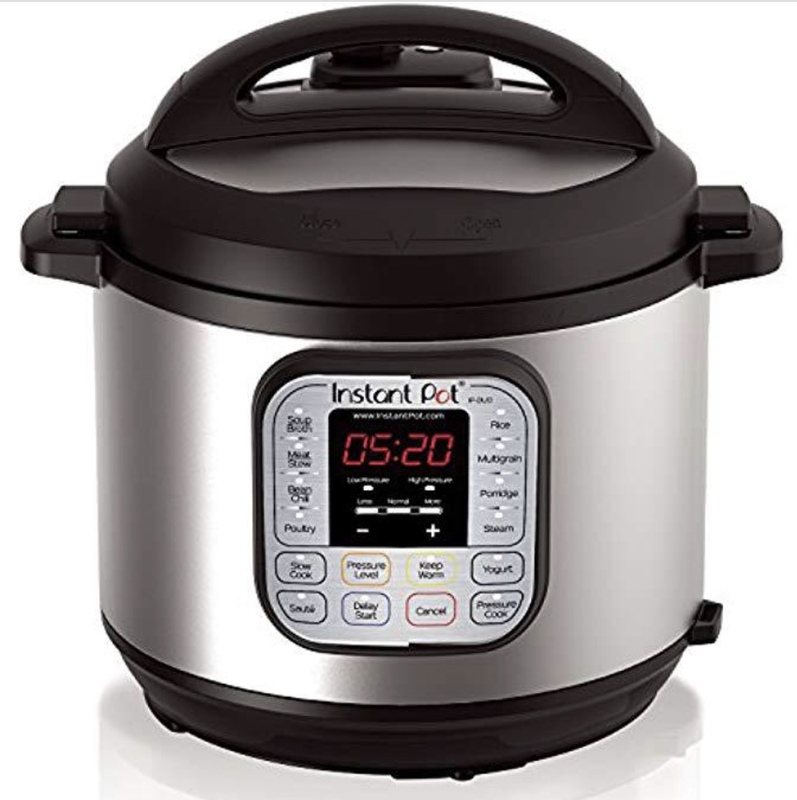 The air fryer may be my new love, but the Instant Pot still has my heart! If there are people on your list that don’t have one in their home, it is a MUST! This Black Friday deal is one of the best bargains I’ve seen on these when you use code JOY. A few more MUST have kitchen appliances that make great gifts! 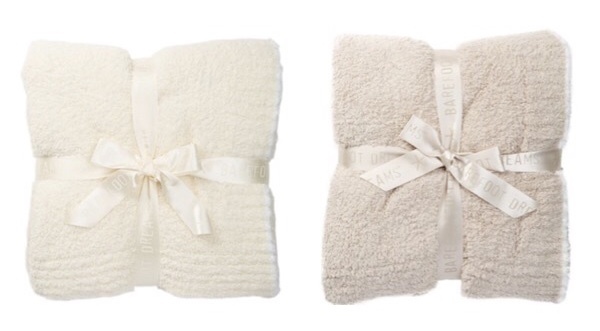 I’ve shared these Barefoot Dreams blankets before, but they really are THAT GOOD! I swear they make them from clouds! They are regularly $100 and currently on sale for $50. They PERFECT gift for anyone! You won’t find them at this price closer to Christmas! 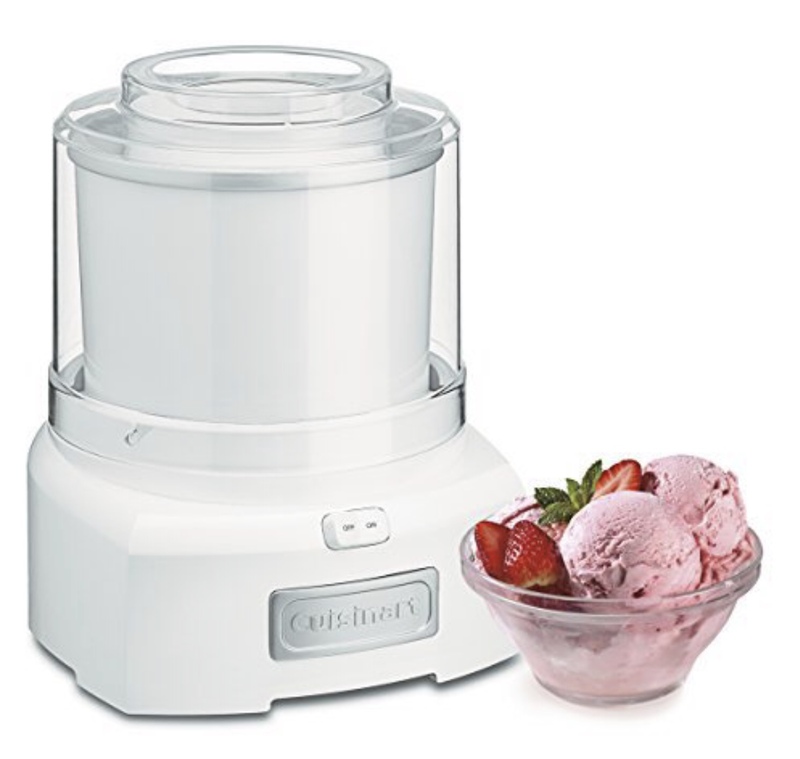 My family LOVES this frozen yogurt/ice cream maker! We use it year round…I’ll probably be making some cinnamon ice cream for our Thanksgiving pies this week! It is also great if you have someone in your family that is lactose intolerant because you can easily make healthier, dairy free versions of your family’s favorites! It’s currently just $42 with FREE SHIPPING! Find it here. There are SO many GREAT deals on items for the kitchen! Check these out for your the chef in your life! Confession: I actually LOVE to vacuum! This Dyson is regularly $399 and just $250 today with free shipping! Find in here. Jesus saved, Texas girl in love with my hubby and two rowdy boys. 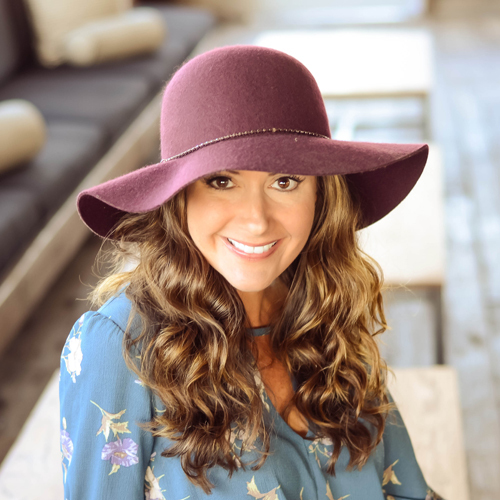 Dance teacher, coffee addict and décor enthusiast who loves creating special spaces and memories with my people! I share our home, easy recipes, family and fun, while striving to put others first! 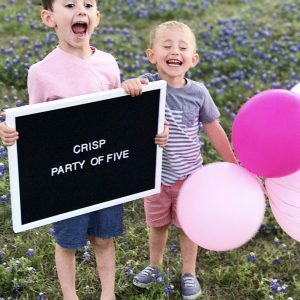 Crisp Party of Five: Our Adoption Story!